It isn't just large foundations that need to worry about cybersecurity threats. These threats can happen to anyone, anywhere — and it happens more than you might think. Your foundation should have confidence that sensitive information is safe and secure. Fortunately, rather than waiting to be a victim, you can address these issues proactively. Developing policies and training, and more. 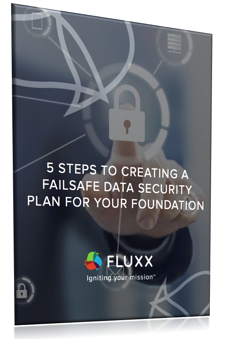 Your foundation can only continue to make an impact if your data is safe.